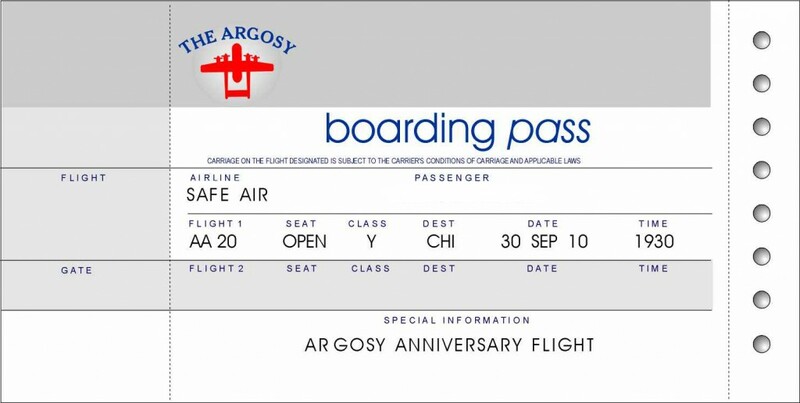 Before long you will be able to book a “virtual flight”, complete with inflight movies and meals, on board the historic Argosy aircraft at Woodbourne. Paul Davidson, who owns the aircraft, says that now the next door café has a new owner, he will focus on refurbishing the aircraft, including a new terminal, a full re-paint, before raising it up on to one metre high plinths. Hydraulic rams inside the plinths will move in sync with the on-board sound and vision, giving the complete experience of a real flight on board what is the world’s last passenger Argosy. None of these unique twin-boom aircraft are left flying anywhere in the world. The flights will take off summer this year. 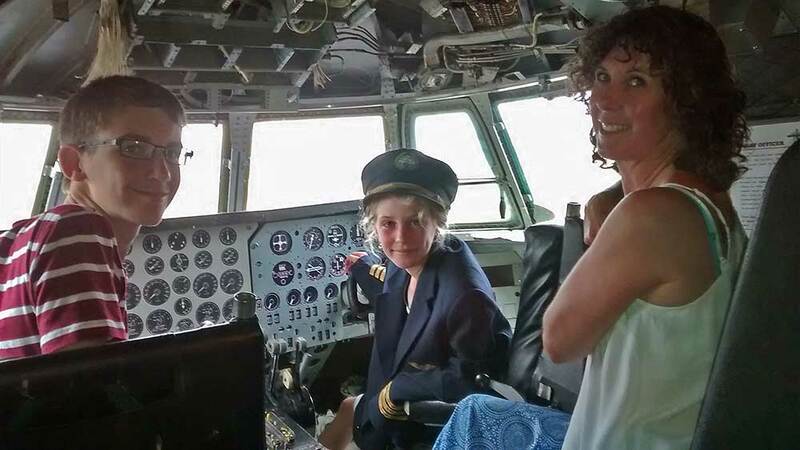 Meantime, the aircraft is open to the public by appointment. 760 Middle Renwick Rd, Woodbourne, Marlborough District.